I don't have words to express my gratitude to Network Bulls. It’s an amazing Cisco training institute in India with incomparable facilities. I joined Network Bulls for CCIE Security Integrated course training 7-8 months back and I got the job placement in Spectranet soon after my course completion. Cheers to NB! Hi everyone, I am Mohini and recently I got hired as a Network Engineer in CSS Corp after completing CCIE R&S Integrated course training from Network Bulls. My training at Network Bulls was 100% practical, with live routing examples on real Cisco devices in class and 24/7 labs helped me to give my best to the training. Network Bulls is absolutely amazing Cisco courses training institute in India. I was a student of CCIE Security Integrated course at Network Bulls. I was trained by multiple CCIE certified trainers throughout the CCIE training and after completing my CCIE Security Training, I got placed in Taarak India. at really good salary package.  To every networking seeker, I would suggest joining Network Bulls, worth your time, money and dedication. I recently completed my CCIE R&S Integrated course training from Network Bulls, with job placement at CSS Corp in hand. I am heartily thankful to the whole Network Bulls family. When it's a matter of joining Network Bulls 100% job guaranteed CCIE Security Integrated course training then the factors like distance has to be seldom noticed. I devoted myself to my training and with the help of Network Bulls’ hardworking team, I am now a Network Security Engineer at Taarak India. Thank you, NB! Network Bulls provide 100% practical training with live examples to students and that's the reason how Network Bulls students become master of their field. I too joined Network Bulls for CCIE Security integrated course training after being impressed by watching their tremendous track record. Recently I got placed in CSS Corp at Network Security Engineer and all the credit goes to NB’s placement cell. 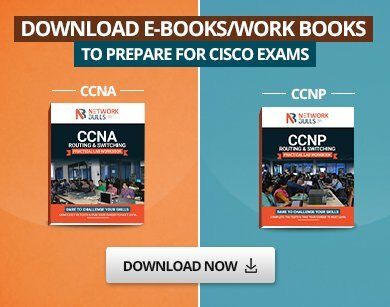 I enrolled for 6-7 months long CCIE R&S Integrated course training at Network Bulls and in the 8th month I was holding a job placement in CSS Corp in my hand. The incredible learning facility at Network Bulls transformed me into a working professional with in-depth networking knowledge. Hi, friends, I am Ishfaq UI Haq and I took CCIE R&S Integrated course training from Network Bulls, Gurugram. With a zeal to learn networking, I joined Network Bulls and I must say they taught me with patience, improved my communication skills and got me placed in leading MNC i.e CSS Corp. I gained a great learning experience here at Network Bulls. They started my training according to my level of understanding and slowly reached up to advance. By this, it was easier for me to catch up and move according to my CCIE R&S Integrated course training model. I am very thankful to the placement cell for my job placement in Excitel.